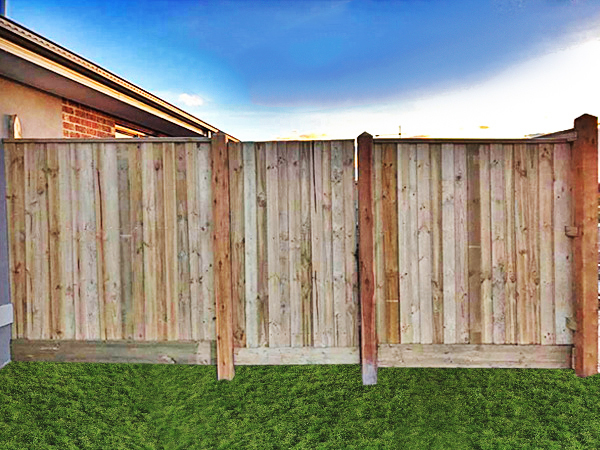 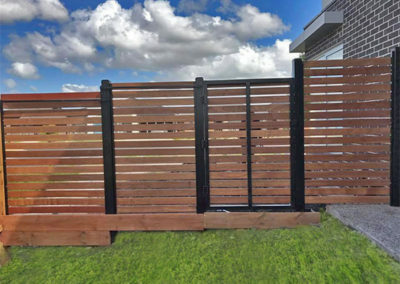 Victoria Outdoors is colorbond fencing specialist in Epping, VIC. 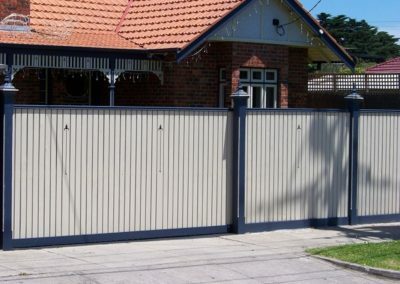 We provide colorbond fencing services in Epping, Australia, and we are also happy to supply you with gates to install. 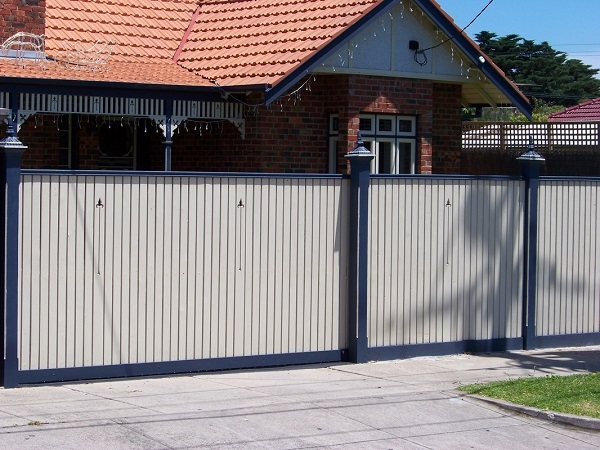 Our experience in both customised gates and colorbond fencing will guarantee that we can create the right solution for your property. 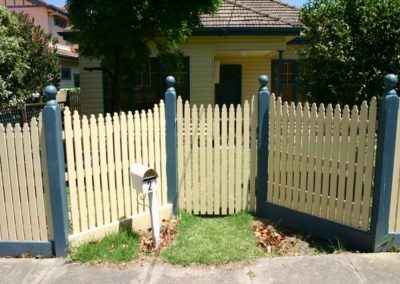 We have worked across a wide range of properties from residential, commercial, and for industrial premises. Why Victoria Outdoors Colorbond Services? 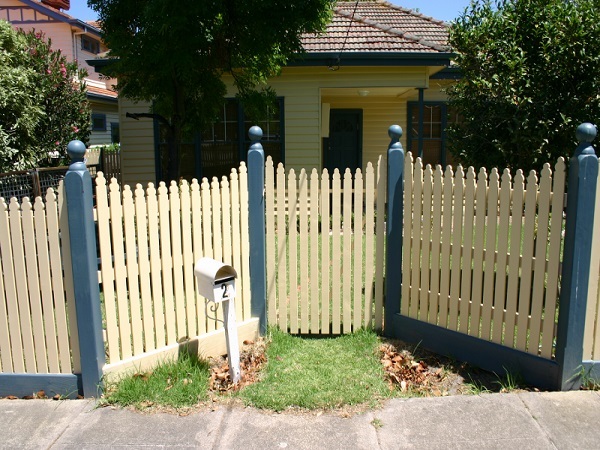 Some of our colorbond fencing products include panels, lattice, plinths, gates, and much more. 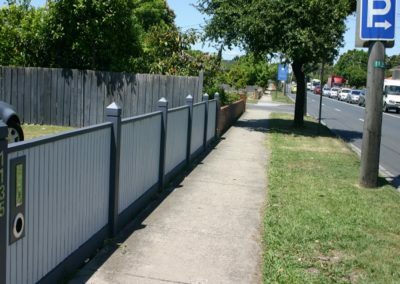 Request for colorbond fencing quick quote or call us at 0405 970 114, 0430 161 722. 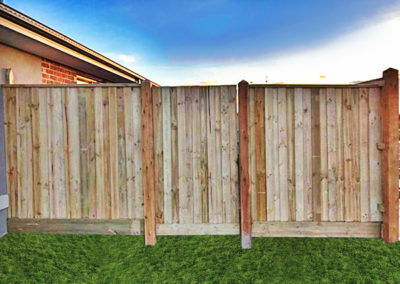 If your fence needs quick repair, or or replacement in case of complete damage contact us today. 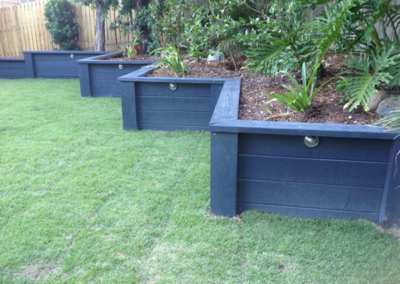 We have a team of experienced installers who specialise in installation of quality synthetic turf in all suburbs of Melbourne. 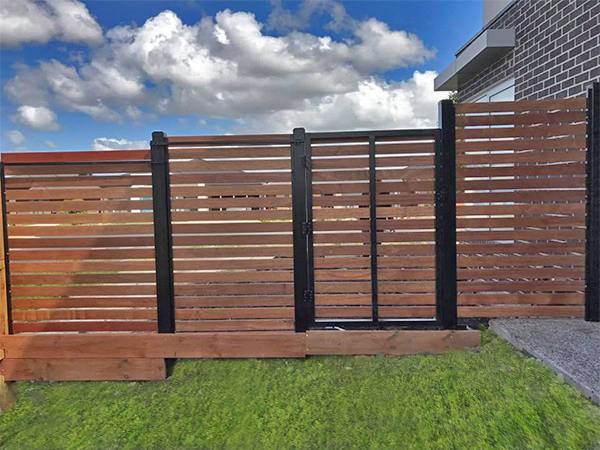 The services are covered by workmanship guarantee and products carry warranty as we want our customers to buy with confidence.